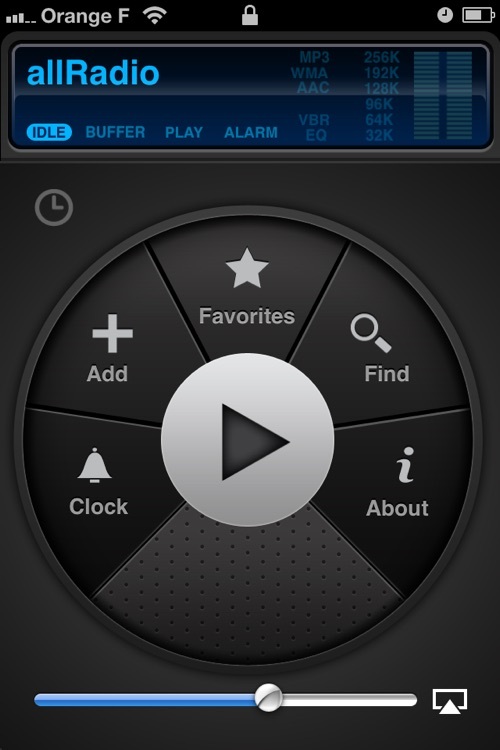 Your favorite radio stations on your iPhone/iPodTouch. 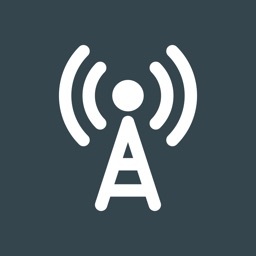 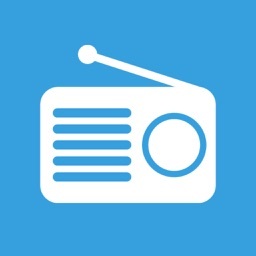 allRadio, one of the first application on the AppStore in July 08, is back with a a new audio engine, a brand new interface and many new features. 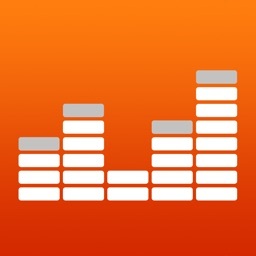 Listen to more than 8,000 radio stations from all around the world right from your iPhone/iPodTouch! 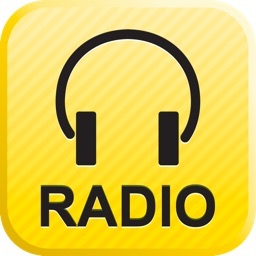 More than 2,000 US radio stations are now available. 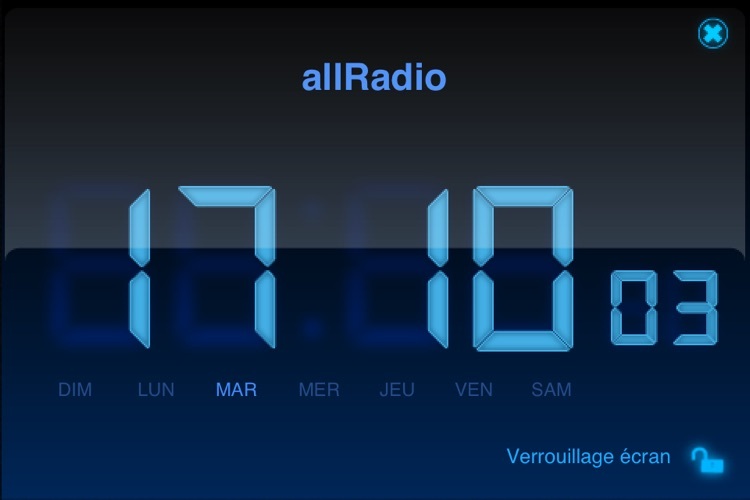 allRadio now includes an alarm clock with a full screen digital clock. 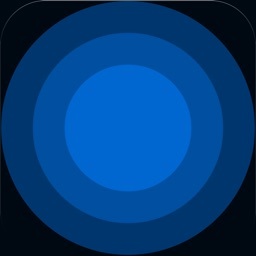 Just put your iPhone in landscape mode and enjoy! 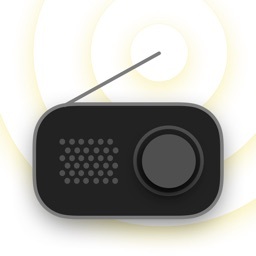 Can't find the radio station you are looking for in our directory ? You can easily add any radio station you want simply by entering its URL.